Kentico Site of the Year 2017 Winners Announced! It’s time to show the best projects that either received the largest number of public votes or that have proven their technical qualities. Consisting of seven Special Jury Awards Categories, including Best Kentico Cloud Implementation category, whose winners were selected by a technical committee, and 11 Users’ Choice Awards categories, the Kentico Site of the Year 2017 truly was a close-run contest. Neil Gaiman’s visions are imprinted in this television series, and with Kentico Cloud, all story content was kept a mystery until revealed. Kentico Cloud’s speedy API requests together with ASP.NET MVC framework hosted on Amazon EC2 instance ensured maximum scalability. 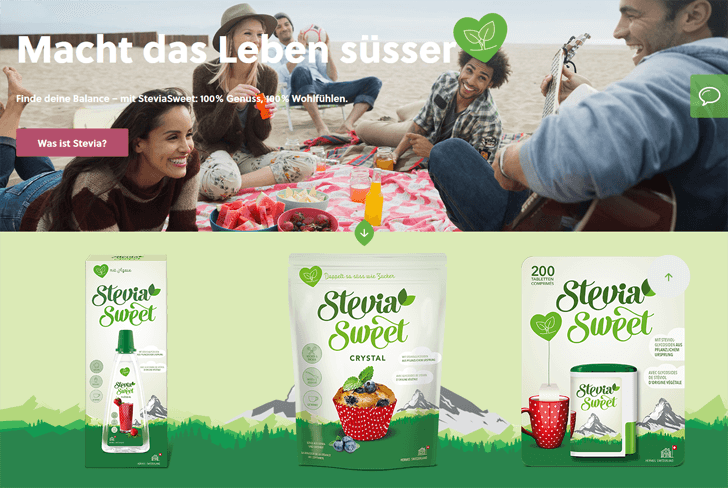 The SteviaSweet design delivers a unique combination of young, fresh, and playful elements together with a very structured way of presenting meaningful information. Small animations prove the brand's love of detail and they bring joy to the user. 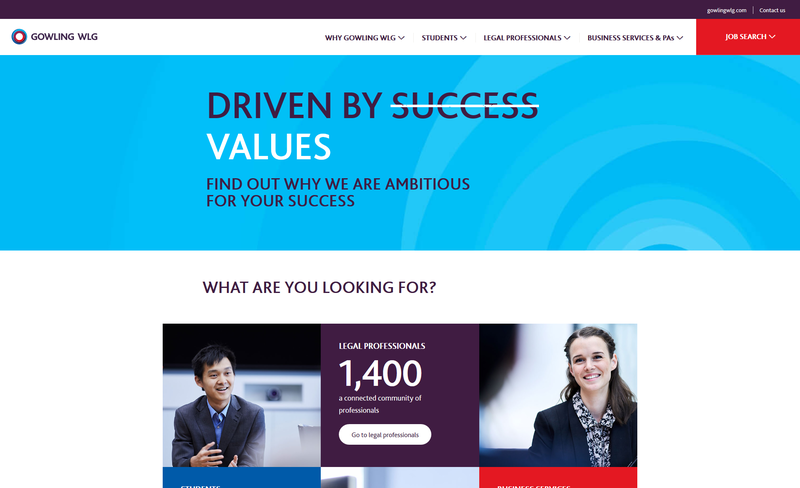 The new careers microsite for global law firm Gowling WLG is the first step in transforming the global law firm’s online recruitment. The new site resulted in a 137% increase in session duration, site visitors increased by 105%, and pages viewed per session by 400%. 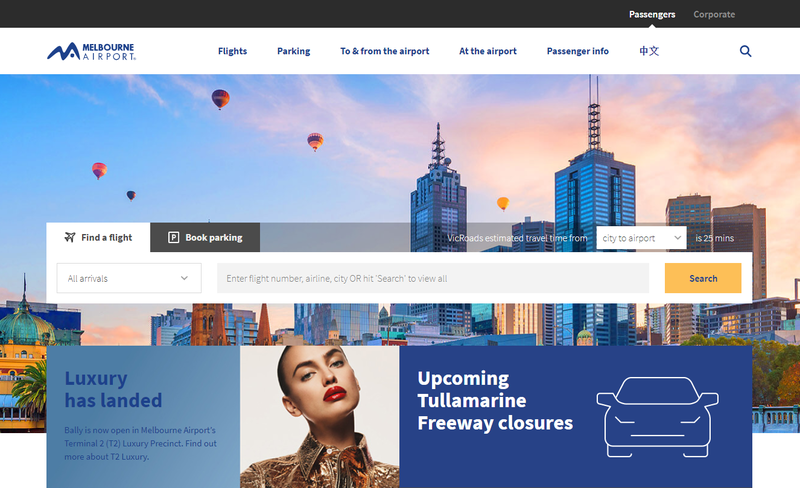 Melbourne Airport’s website provides a complete resource for information relating to the airport, including flight information, shopping, and parking. It is integrated with a broad range of tools: Appian, Salesforce Marketing Cloud, Flight Data, VicRoads app, Campaign Monitor, and Airport Noise Tool. Compeer Financial provides financial products and services to agriculture and rural communities. 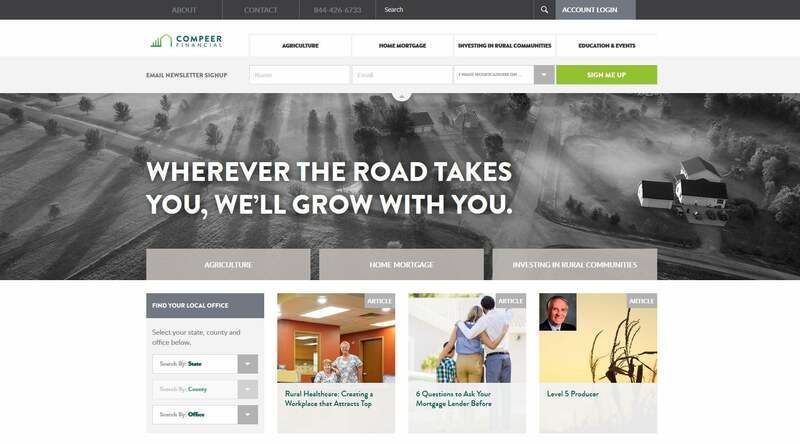 Using Kentico EMS, Compeer Financial can utilize a breadth of personalized marketing options while empowering content editors to modify and create templates and delivering personalized content drives nurtured conversion and loyalty. Cervus Equipment is a world-leading equipment dealer, powered by iconic brands and passionate people. 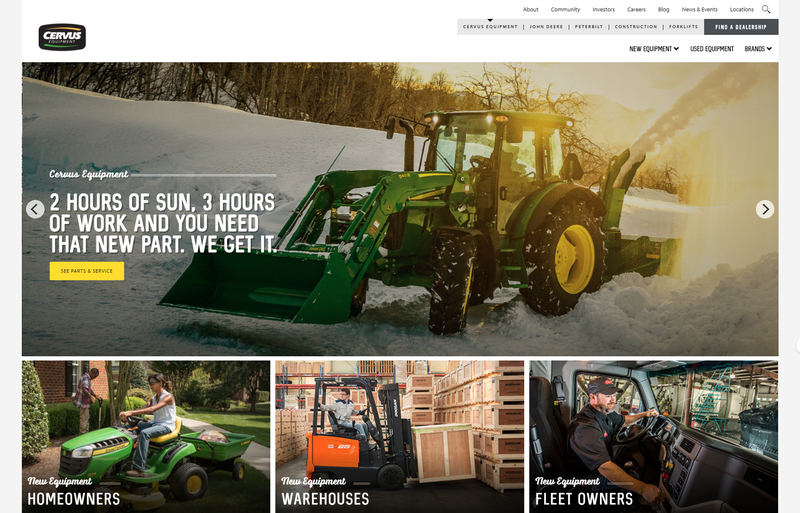 Their new website is integrated with John Deere’s web services to synchronize information for more than 1,000 products, and with MachineFinder to synchronize all John Deere used equipment. 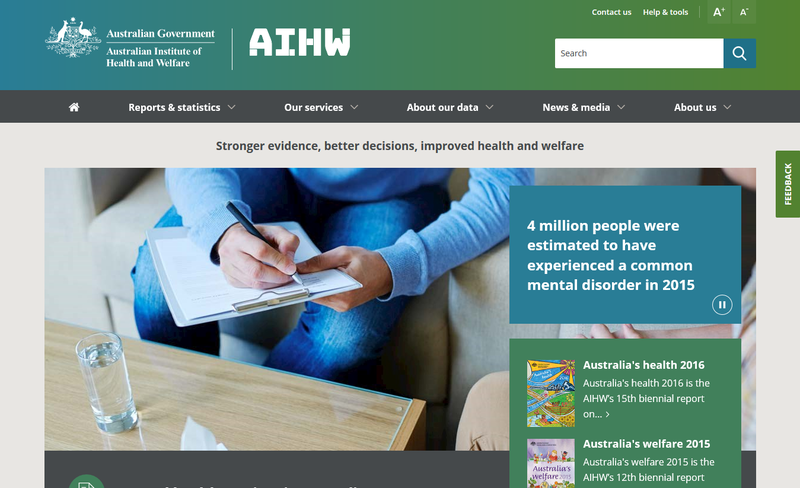 The Australian Institute of Health and Welfare produces high-quality reports and information products on key health and welfare issues in Australia. Reports contain a large sub-tree of nodes of varying types, associated images and documents, and top-level information that applies to all nodes beneath it. 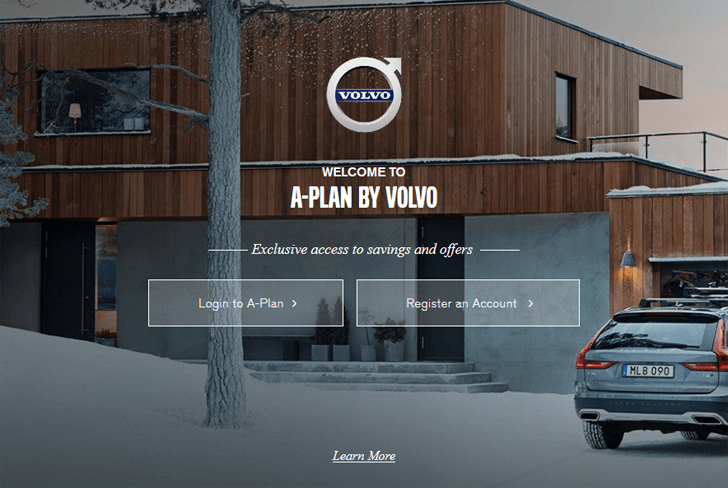 The A-Plan by Volvo special pricing program provides transparent, negotiation-free pricing to corporate partners and affiliates in the US (including Fortune 500 companies). The project includes an integration with ERP, CRM, and lead distribution systems and brought more than 100,000 registered users and more than 18,000 new registrants in 2017 alone. The Silver Spoon Company is part of Associated British Foods, a diversified international food, ingredients, and retail group. 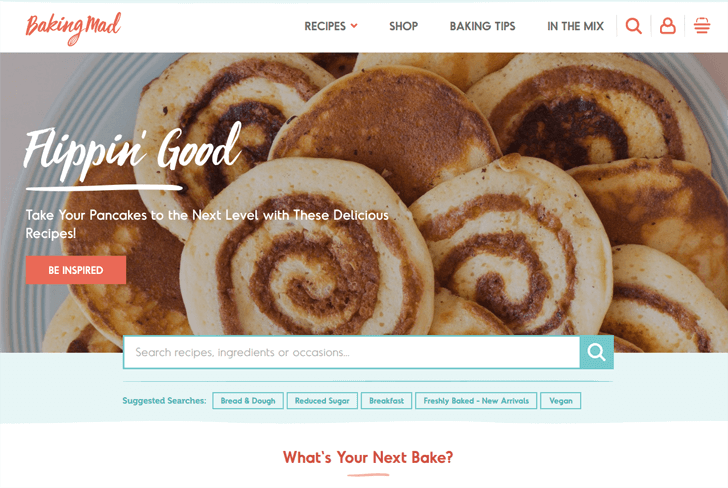 Instead of directly selling the products of the brands behind it, the site sets out to bring together a community of people who love baking. The site, with a powerful search engine, is a library of baking recipes. 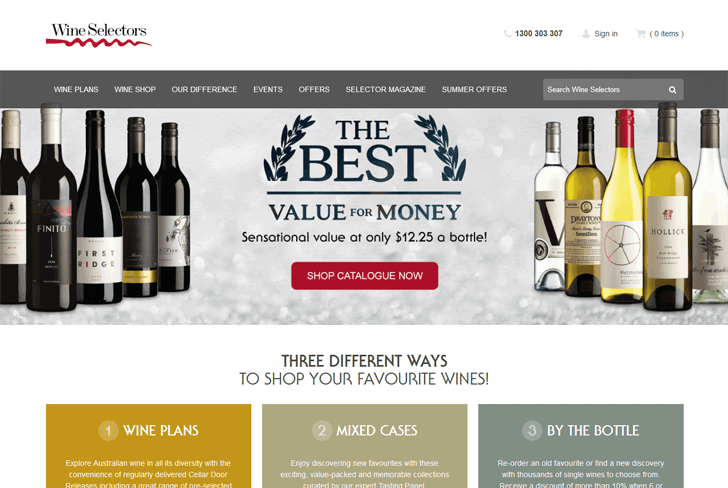 Wine Selectors deliver the best Australian wine to more than 200,000 customers, as well as publishing Selector magazine, an award-winning publication with a readership of more than 92,000. The website rebuild on Kentico EMS enabled Marketing Automation, as well as complex ERP and point-of-sale integrations. 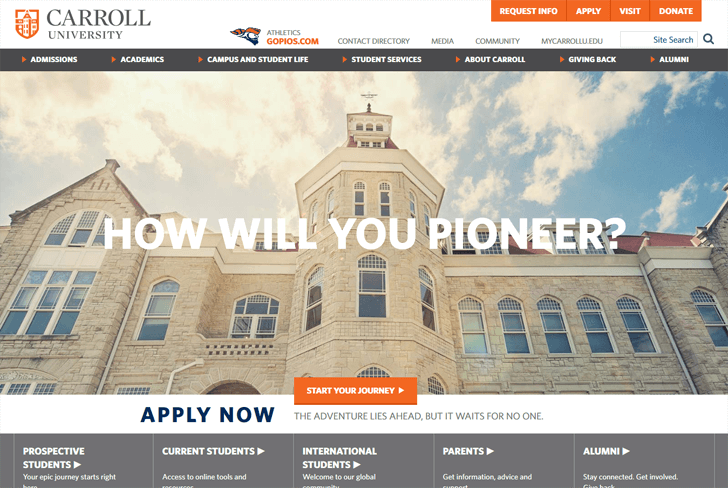 Site administrators dreamed of a CMS that would simplify their multi-department content approval workflows and website updates and enable them to spend more time working directly with students, parents, and alumni. The Ascedia team also built the website to integrate with both new and existing third-party tools. As a digital bank with no physical branches, ME relies on its website to be a one-stop shop. 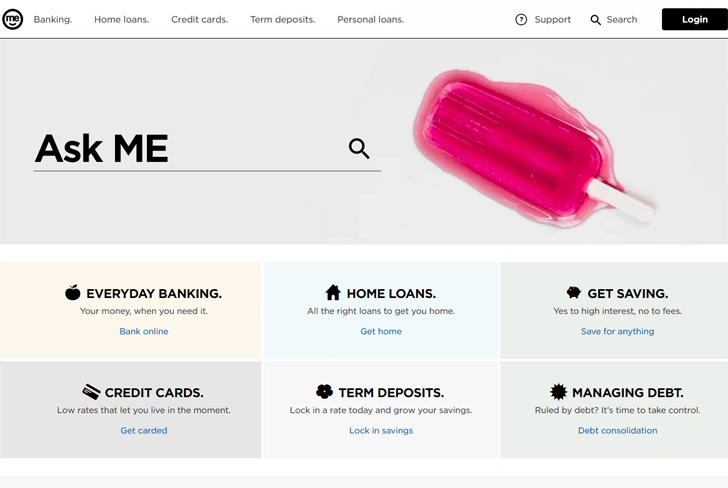 Kentico’s CMS was used to deliver a fully responsive digital experience in 20 weeks for the new ME website—in line with the bank’s technologically savvy reputation. Since the launch, the new ME site is delivering a strong ROI. 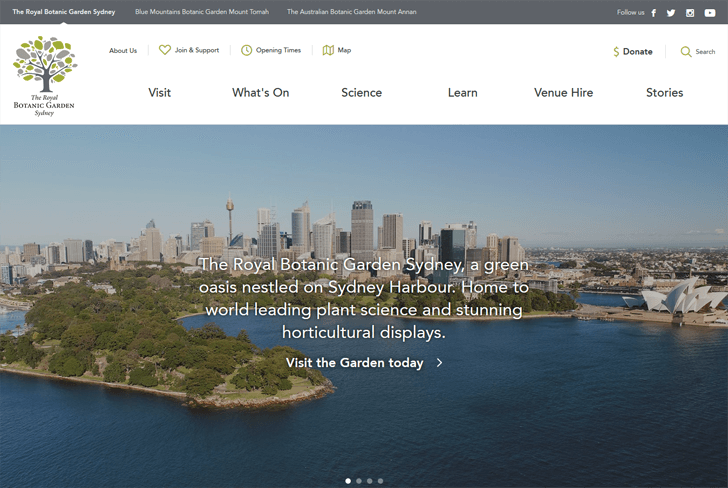 Just as the venue being one of the most beautiful locations in the world, the website design is elegant, using great imagery from the Garden. A key challenge was to incorporate the huge volume of content while maintaining a clean, spacious feel. The increase in traffic on the site demonstrates that the new site is a compelling web destination. 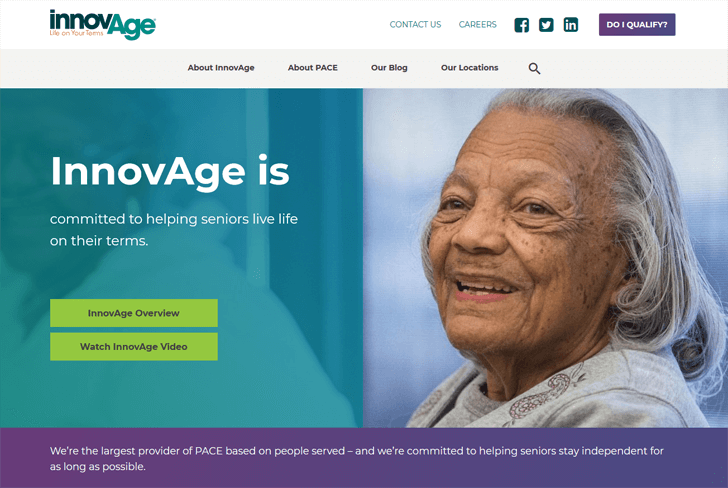 InnovAge needed a new website to position them as the premier provider in the United States. The broad feature set of their new Kentico website, designed by fellow Solution Partner, BlueKey, solved many issues, particularly in their marketing and lead-generation efforts and also recorded a substantial increase in traffic. 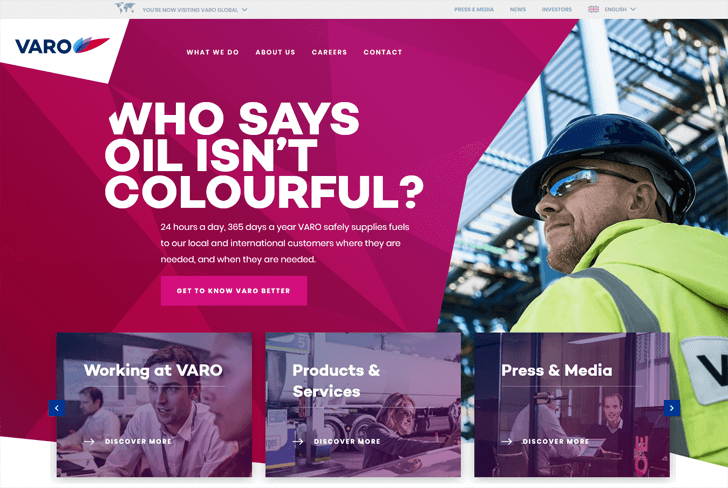 Due to the main desire to show the difference between VARO and the competition, the website reflects the human and innovative character of the brand. With the utilization of Kentico’s multilingual functionality, it has been made possible to publish content in several countries in which the client is active. 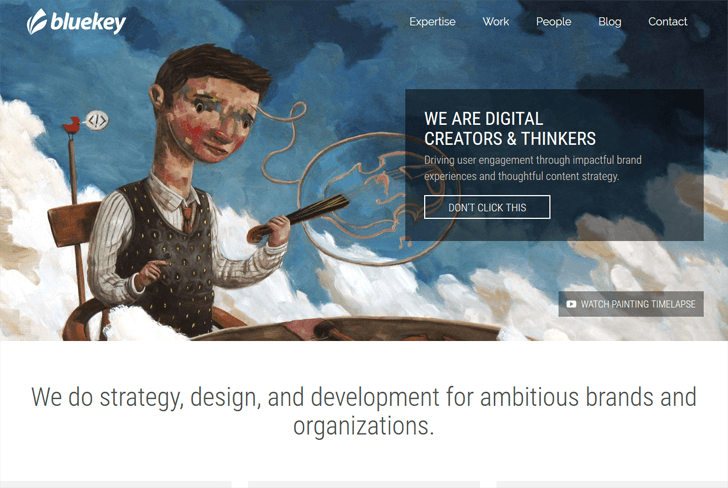 BlueKey was able to create unique, engaging interfaces to improve the overall UX while still providing greater editability to their content strategists and non-technical staff. It only took four-six weeks to implement the designs on the Kentico build, including numerous custom page types, an interactive map, and a streamlined blog design. 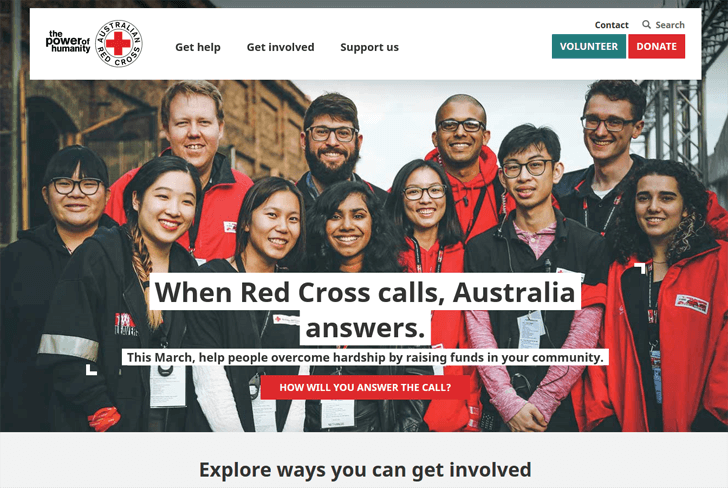 The goal was to redesign the website such that the look and feel of the site were updated to match the modern ethos of the company and provide a fully accessible experience. The core of the site is running using the Kentico CMS, with a layout comprising of numerous widgets of various different ‘themed’ color displays. 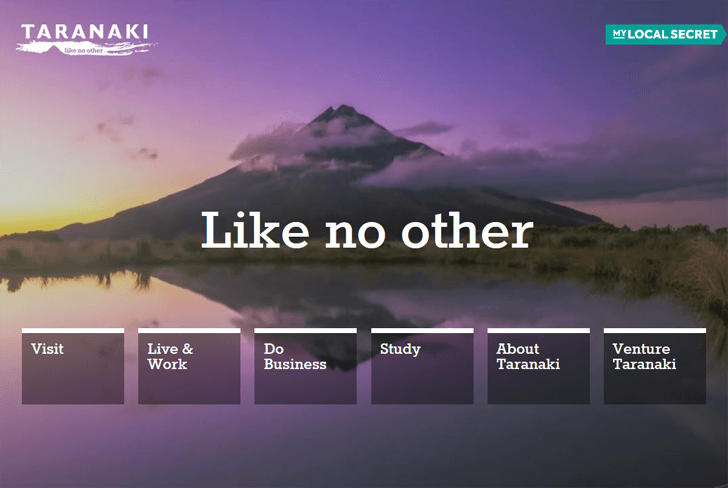 Venture Taranaki sought to completely rethink their digital presence to promote Taranaki as a unique place to visit, live, work, and invest. The challenge of visually conveying the unique and spectacular locales, people, and opportunities available within the Taranaki region of New Zealand was a highlight of this project. If you have won, competed, or even just voted, we would like to thank you all for participating in the Kentico Site of the Year 2017 contest. We are always keen on promoting projects that have something to share.